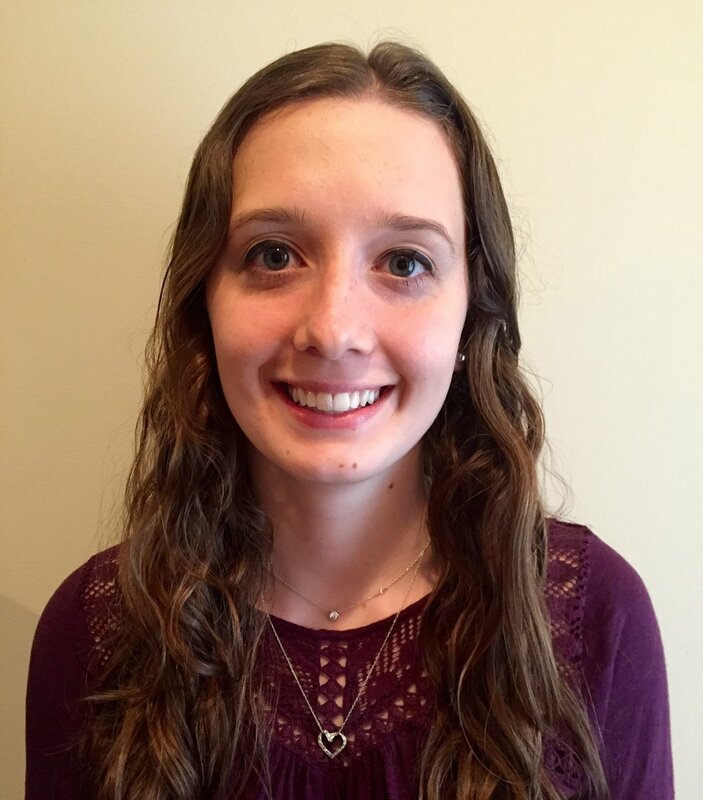 Kelsey is an undergraduate student at Case Western Reserve University in Cleveland, Ohio who is majoring in Biomedical Engineering on the biomaterials track. She is intrigued by research in drug delivery and is thrilled to be interning in the Gormley lab for the summer of 2017. Trupti was a Masters student in Biomedical Engineering department at Rutgers University. She has a Bachelors degree in Biotechnology from Sir M. Visvesvaraya Institute of Technology(2015). She is interested in research and development of drug delivery systems using nanoparticles for treatment and application in medicine. She graduated from the Gormley Lab in May 2019. Philip is currently studying biomedical engineering at The College of New Jersey (TCNJ) and will be a senior in the fall. He is very interested in the field of nanomedicine and the applications it can have to illnesses such as cancer but also the problems that are developing with antibody resistant bacteria. Currently, he is pursuing a BS degree in a field of biomedical engineering. Reem is a biology and chemistry double major with a French minor from William Paterson University of New Jersey. She has previous experience doing research on gene expression using bioinformatics, physical chemistry, and Python. With interests in genetics and nanotechnology, Reem is interested in drug and especially gene therapy using nanomaterials. She has done literature surveys on the use of nanomaterials in biology, with a special focus on the use of gold nanoparticles for gene delivery and the safety and toxicity of nanomaterials for in vivo applications. Farida is an undergraduate student studying Biomedical Engineering at Rutgers School of Engineering. 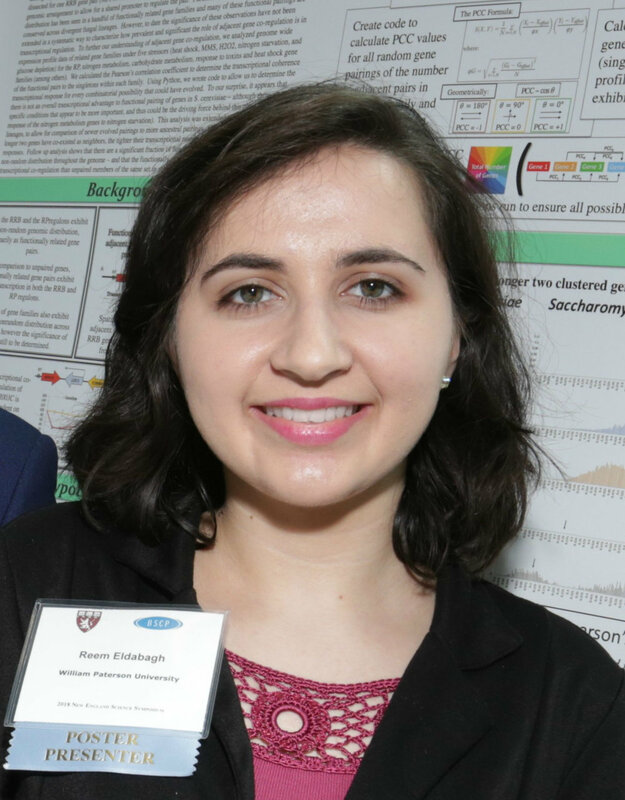 Farida’s interest in medicine, and more specifically nanoparticle drug delivery, has inspired her to pursue a pre-medical track in conjugation with her engineering degree. 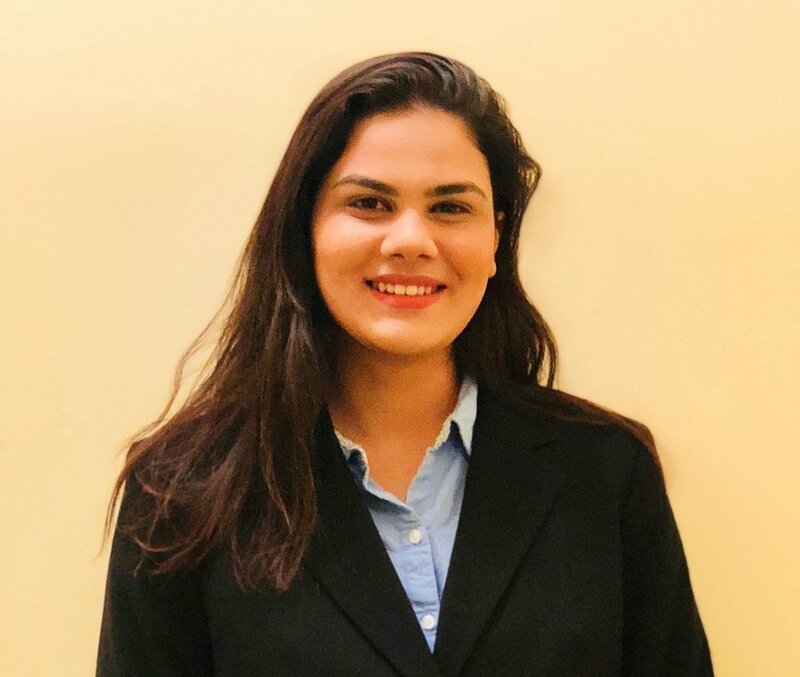 She has always been fascinated by prenatal development and hopes to one day apply her research experience in synthetic bioparticles, to the development of nanoparticles that specifically target the drug barrier during gestation. Eman is an undergraduate student studying Biomedical Engineering at Rutgers School of Engineering with a minor in Mathematics. Nanotechnology is her key interest. Eman has experience creating computer simulations for nanoparticles using Dissipative Particle Dynamics. Also, she conducted research to investigate the use of gold nanoparticles in Hepatitis C diagnosis.